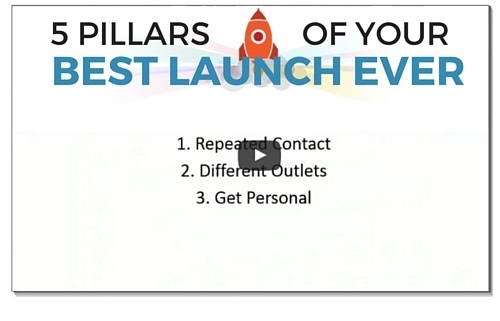 Right now is the time to get started in affiliate marketing. I’ve heard all the excuses. I’ve heard all the objections. But none of those matter. 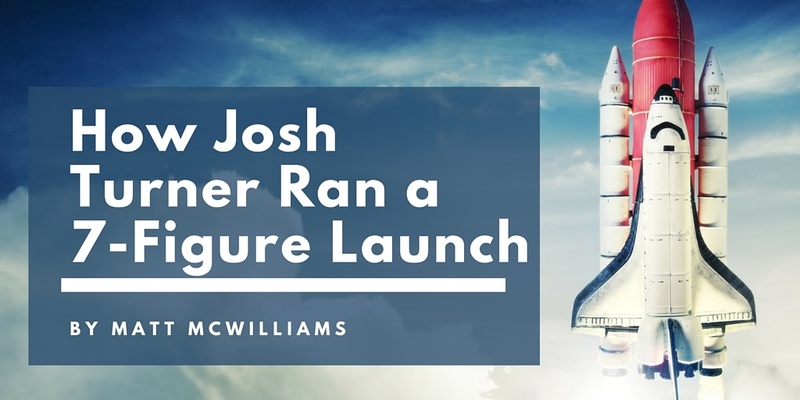 In this new 4-part blog series, I’ll share twenty reasons why you should get started now. This is Part 1 of a 4-part series. Click here for Part 2, Part 3 and Part 4. 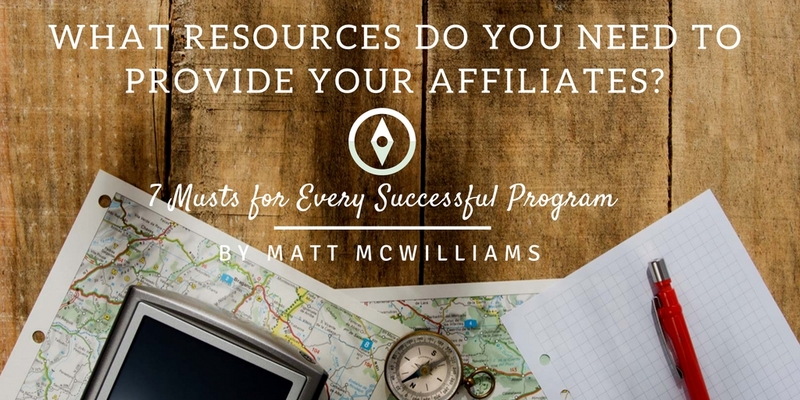 Originally, this series started off as “17 Reasons to Start Affiliate Marketing in 2017.” Clever, right? But I got about two paragraphs in before I realized that there is no reason to wait. NOW is the time to get started. Over the next four days, I’ll share twenty reasons why right now is the right time. Today, I share the first five reasons. 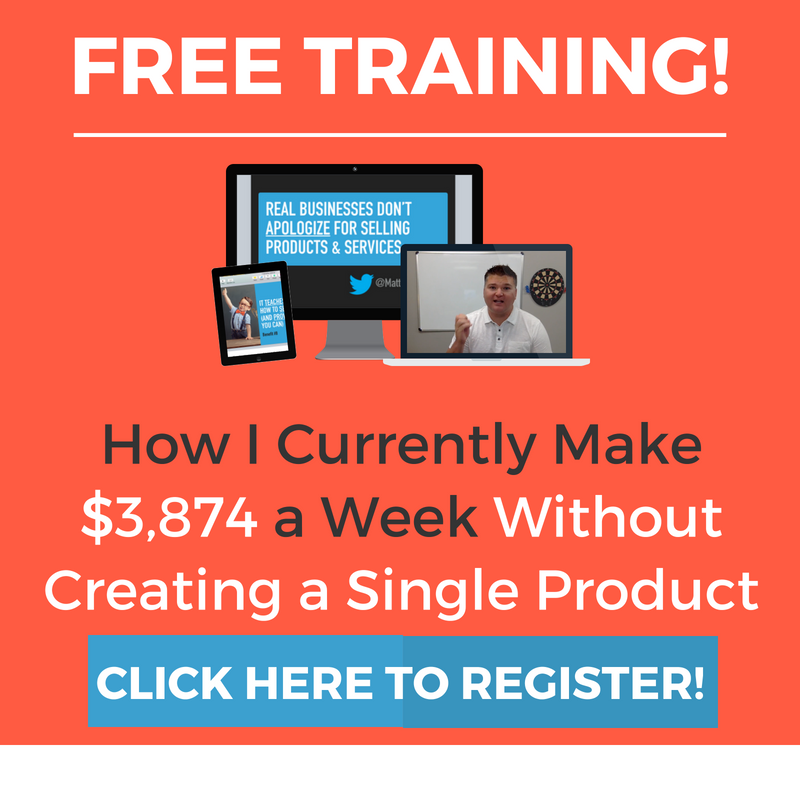 Like many online marketers, I’m in the process of creating a new course (more on that soon). Hours and hours have gone into the creation of this course. We’ve surveyed you, run BETA tests, planned and planned…and still haven’t made any money. Selling your own products takes a lot of time. It takes time to learn what people want. It takes to package the product (physically or digitally). It takes time to create the marketing materials. It takes time, time, time. 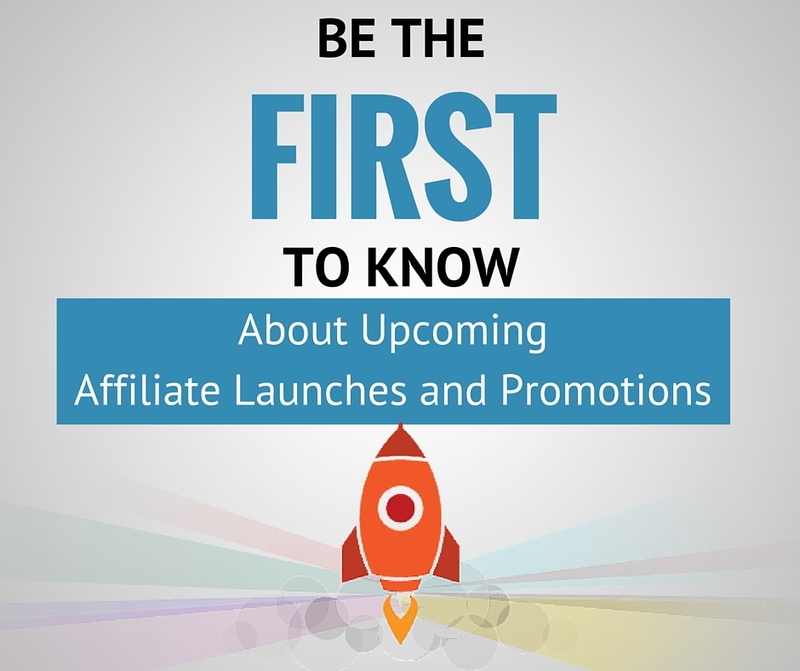 Unlike your products, however, you can start monetizing your platform from day one with affiliate marketing. That’s exactly what I did. 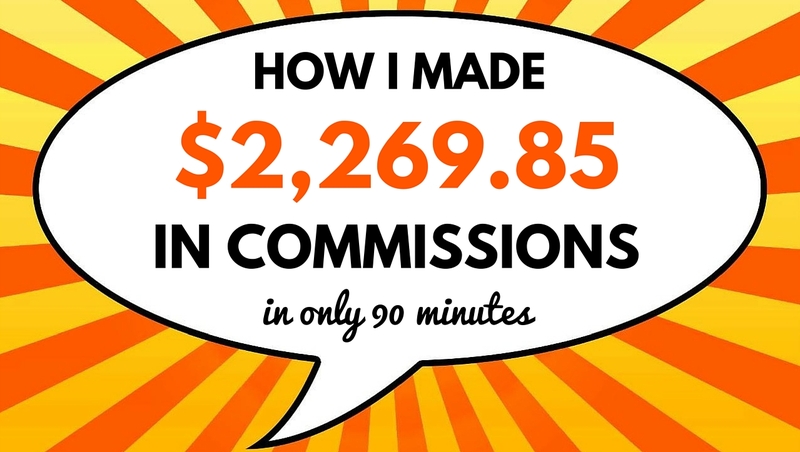 I made more than $134,000 in affiliate commissions before I ever sold a single thing of my own. That’s a lot of money that didn’t require a lot of planning, money in advance, or quite frankly, hard work. 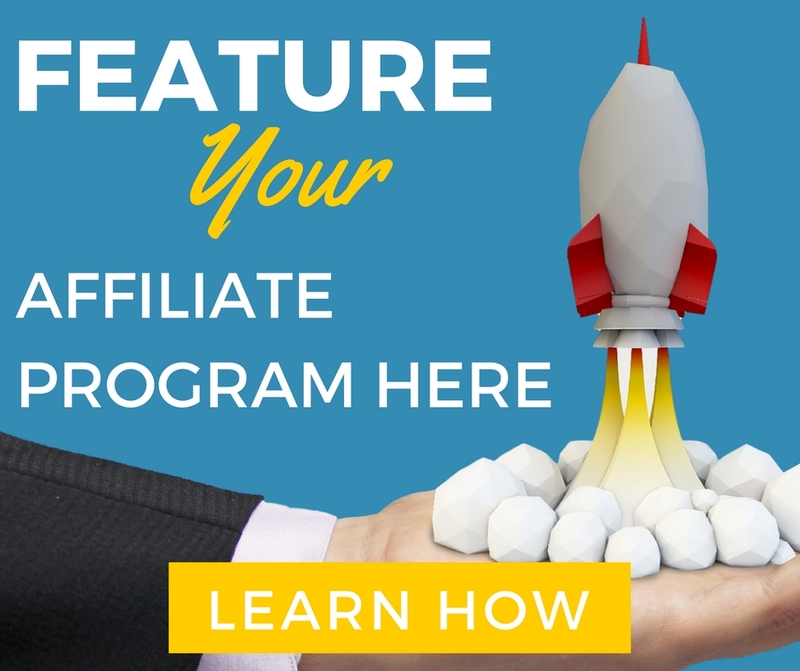 With affiliate marketing, you could literally start today making money. You don’t need a product of your own and you don’t need a huge audience to justify selling something. 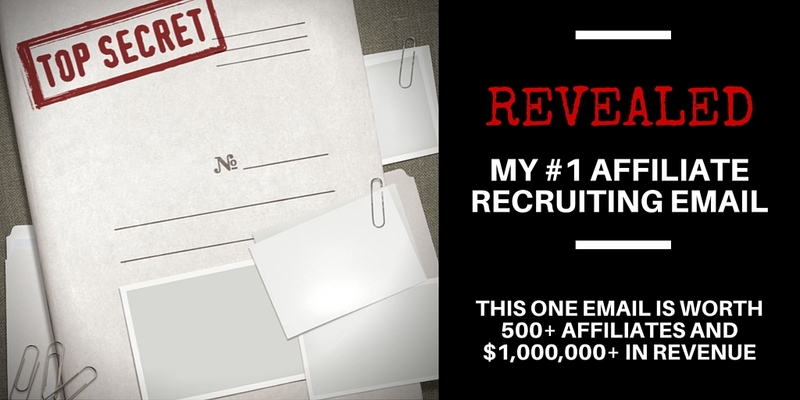 This is one of the hidden benefits to affiliate marketing that you won’t hear a lot about. Promoting affiliate offers distracts my audience. Promoting affiliate offers feels salesy. 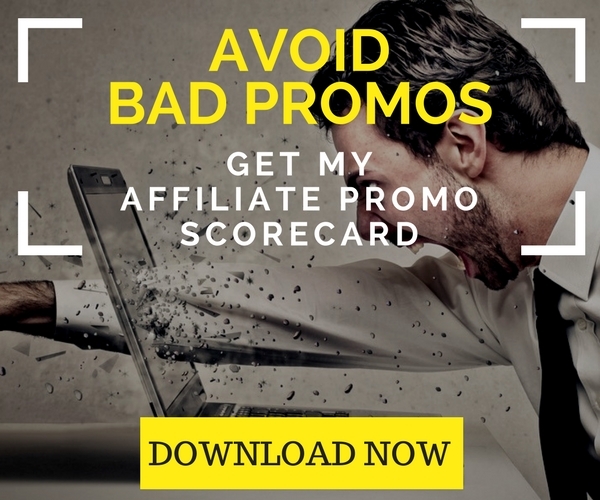 Promoting affiliate offers clogs up my promotion calendar. Promoting affiliate offers cannibalizes my own sales. 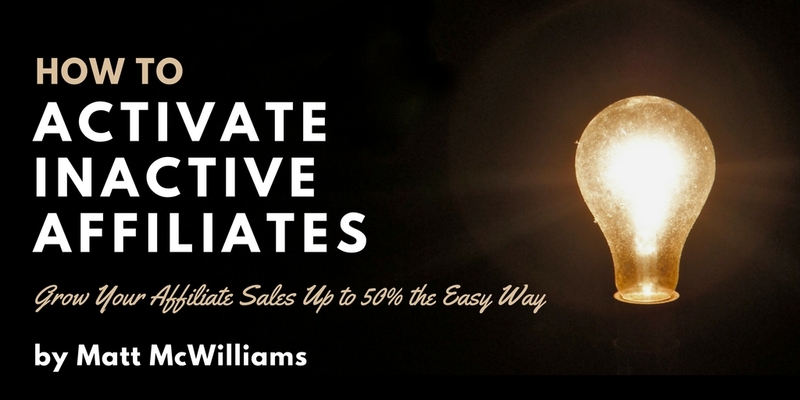 Promoting affiliate offers serves your audience by filling in the gaps in your own product offerings. That’s not nearly as common is it? Let’s say that you are a fitness trainer. You are great at teaching people how to eat right and exercise. You have great products that focus on both of those core areas of fitness. You aren’t the expert on those. You don’t want to be the expert on those. And you have no plans on offering products in those areas anytime soon. 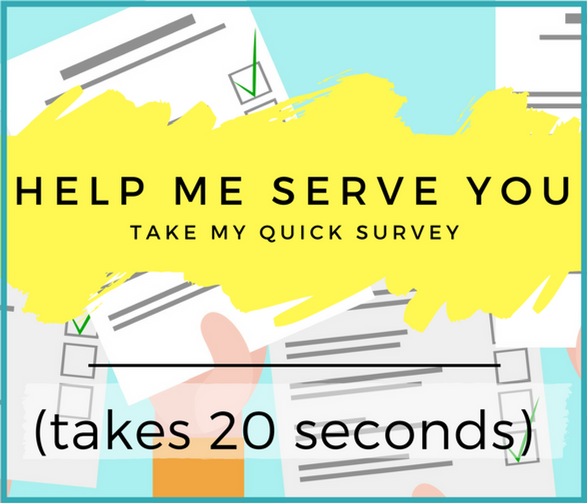 So how can you best serve your audience? By promoting affiliate offers for those who do offer courses in those areas. Or let’s say you are a financial coach. You teach people how to manage their money and invest wisely. Assuming you don’t want to teach on those subjects, how can you best serve your audience? By recommending other products that teach those subjects. And making some affiliate income in the process. People who have more time because they are more productive at work have more time to exercise and eat right. So they will buy more of your courses and do better with them. People who are better at setting goals will seek out financial coaching to help them reach those goals. Or a fitness trainer to help them hit their fitness goals. In other words, your affiliate recommendations can help your sales, not hurt them. 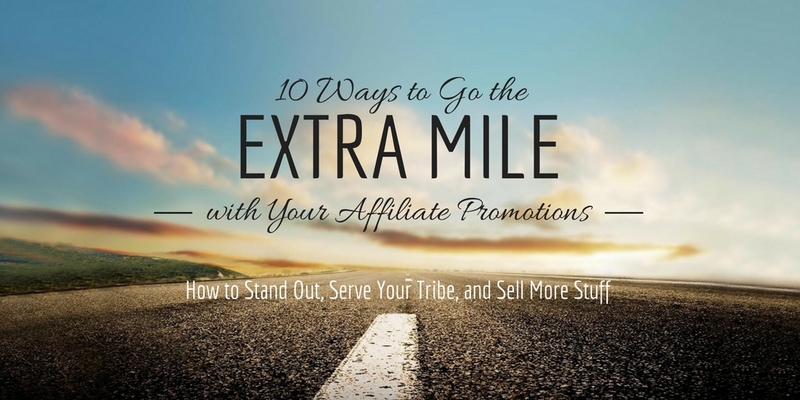 When you make an affiliate sale, you don’t have to do anything. 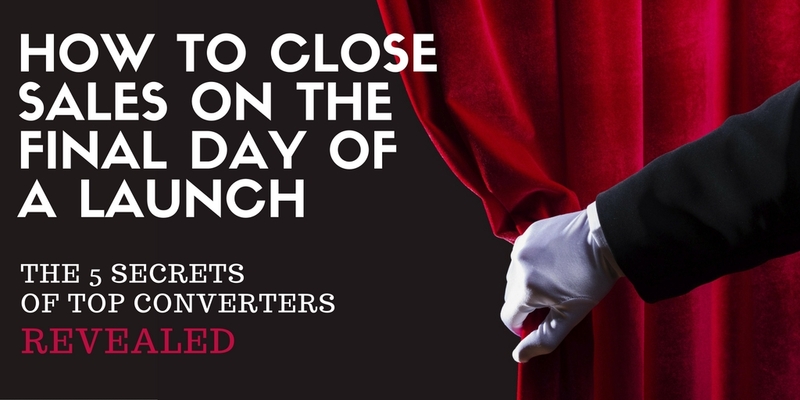 Unless you are offering bonuses (and you should be…here’s how) there is literally nothing left to do once the sale is made. The product owner handles all the fulfillment. That means there are no emails to send, no refunds to process, no logins to reset, and no live calls to do. You get to serve your tribe without all the hassle. 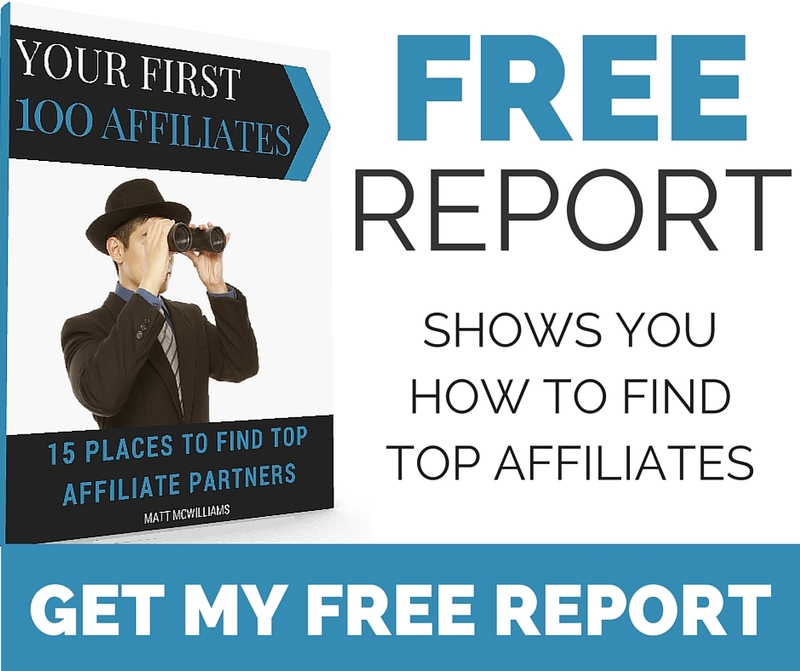 Most affiliate programs (especially launches) have leaderboards, private Facebook groups, or other ways to connect with other affiliates. 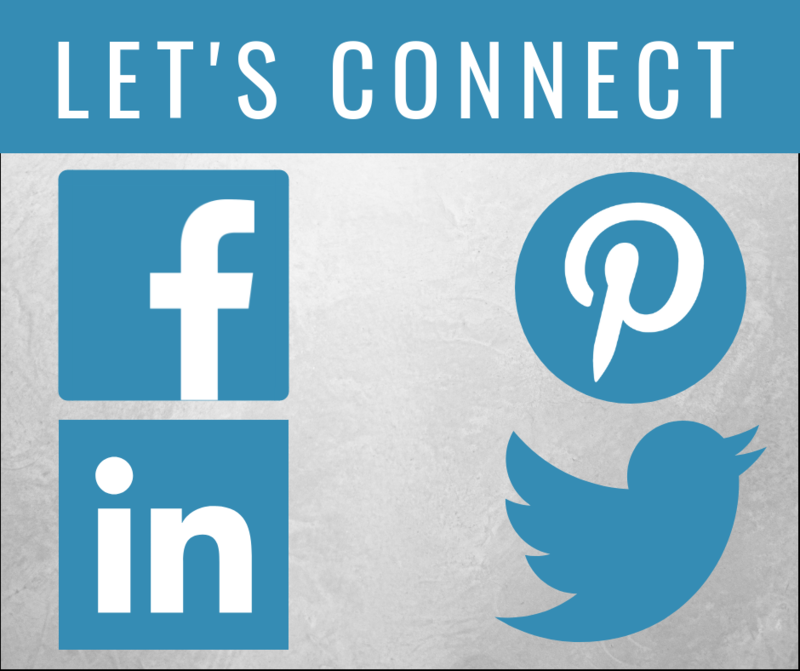 Some of my best business relationships are the result of promoting the same product as someone else and using that as a connection. 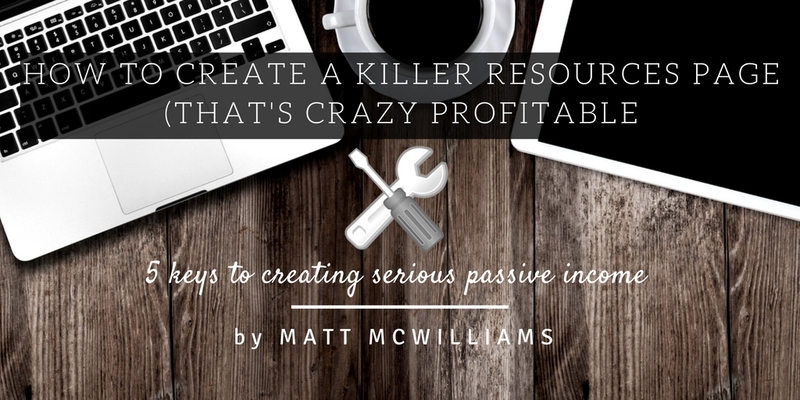 That’s how I first connected with Jonathan Milligan of Blogging Your Passion. We were both promoting Michael Hyatt’s 5 Days to Your Best Year Ever and we were both in the top 10 on the leaderboard. He recognized my name but we’d never met, so he used that as an opportunity to reach out. That one-hour phone conversation turned into a friendship and today we are in a great mastermind group together. Over the past three years, I’ve initiated and cultivated dozens of relationships just from affiliate leaderboards. 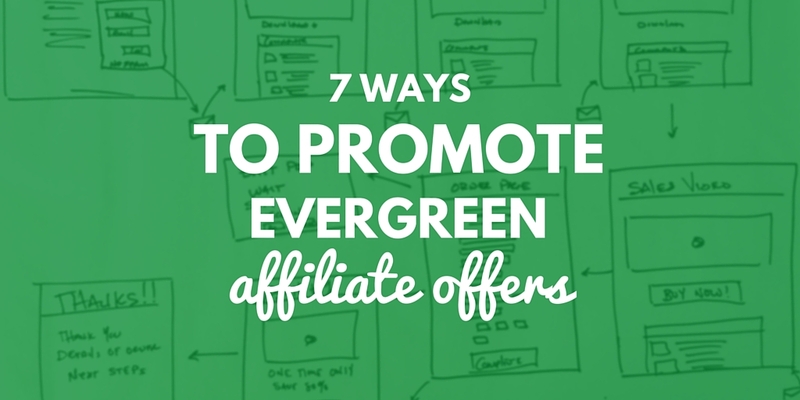 Make sure to use affiliate promotions as an opportunity to connect with other people promoting the same thing. Those relationships can be mutually beneficial…and very profitable long term. I’ve long wondered if “everyone” had a parachute because base jumping actually looks like a lot of fun. Details, Mom, details. 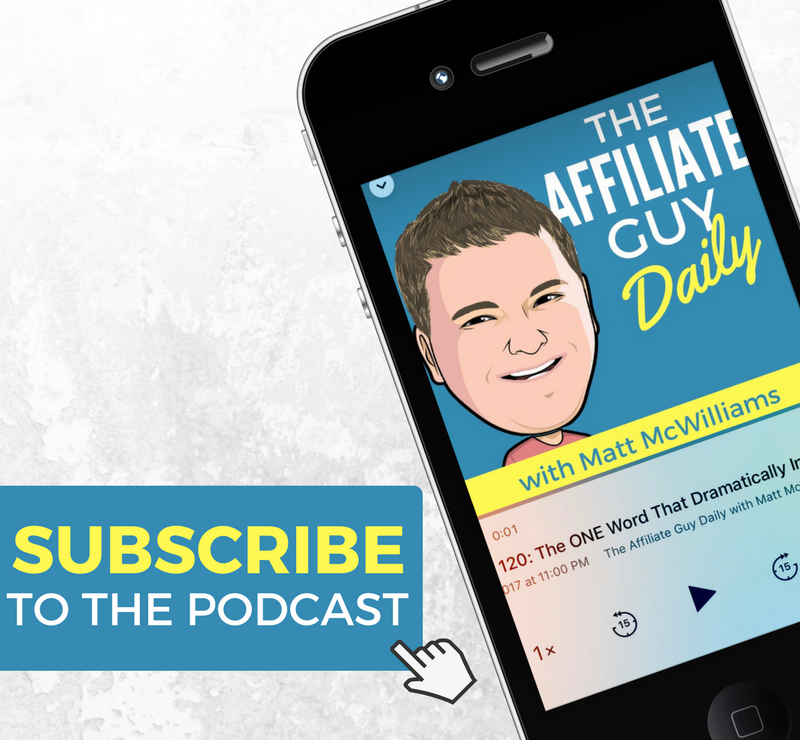 I know…the fact that folks like Jeff Walker, Michael Hyatt, Amy Porterfield, Tony Robbins, Russell Brunson, Sally Hogshead, and Pat Flynn (to name a small few) promote affiliate offers doesn’t necessarily mean you should. But…that’s pretty darn good company. 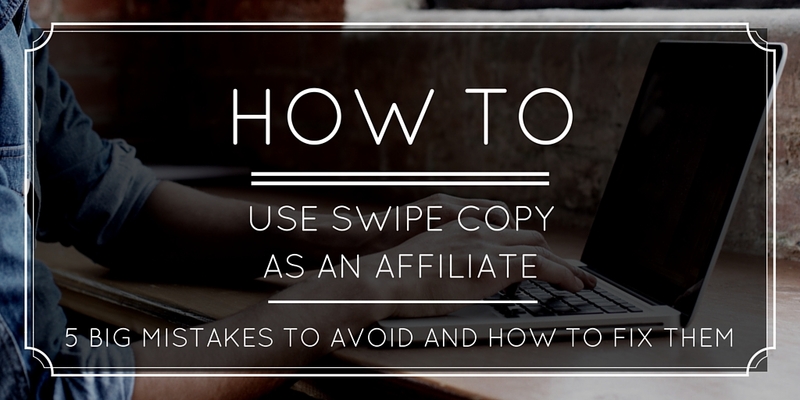 And it proves that affiliate marketing isn’t just for small-time online marketers. Almost all of the big boys and girls do it, too. 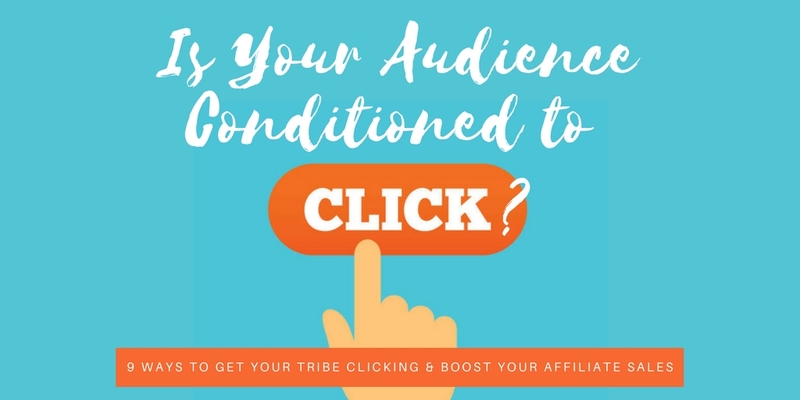 While I don’t suggest that you copy everything that others are doing, this is pretty good social proof for the validity of affiliate marketing. 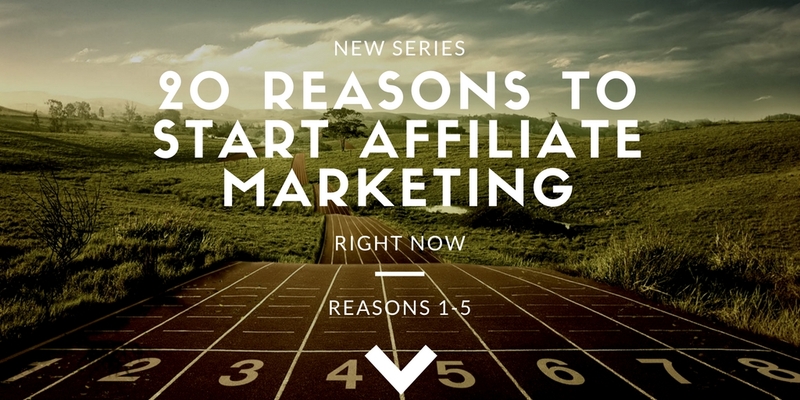 So there you have it…the first five reasons why you should get started in affiliate marketing today. Question: Which of these reasons is the most compelling to you to get started today? You can leave a comment by clicking here.